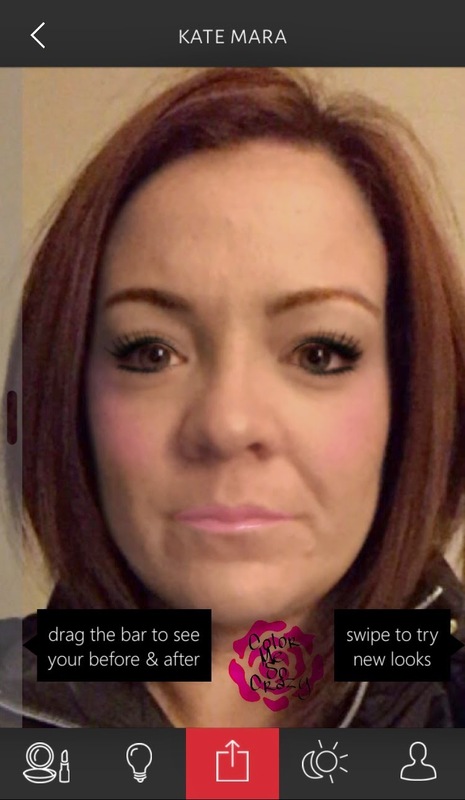 GlamST is an app for your iPhone that allows you to discover new makeup by choosing the styles you love and trying makeup on your photo. 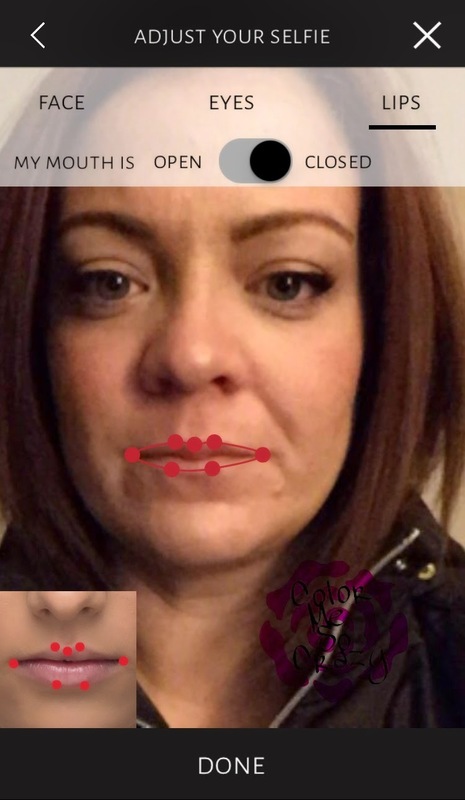 You can freely experiment from the comfort of your phone, try on makeup by snapping a selfie, choosing your style and seeing how makeup would really look on your face. Our goal is to make women feel comfortable with their choices and who they are daring them to experience the power of makeup and find the best-looking version of them. Ok. So this is how you do it. Take a selfie. I know you all know how to do that. You just have to line it up with the outline on the screen. 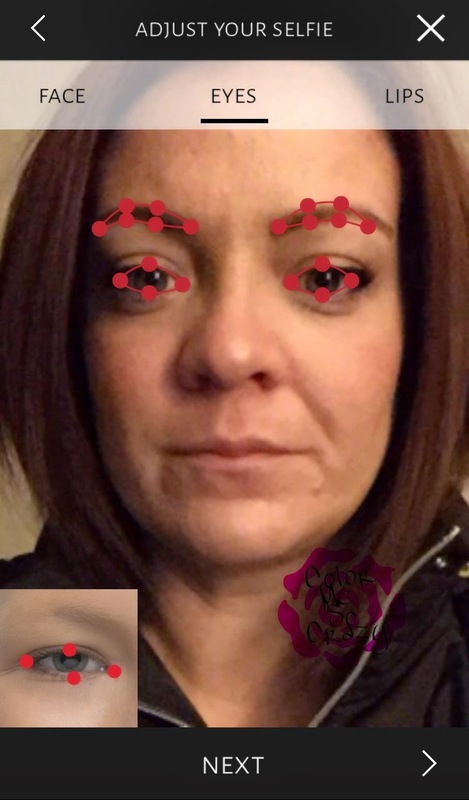 After that they will instruct you to do a couple adjustments to make sure your eyes, eyebrows and mouth line up to where they are supposed to be. Do a couple adjustments with your skin tone, skin type, eye color, hair color and a couple other things and then you are ready to start choosing your looks. 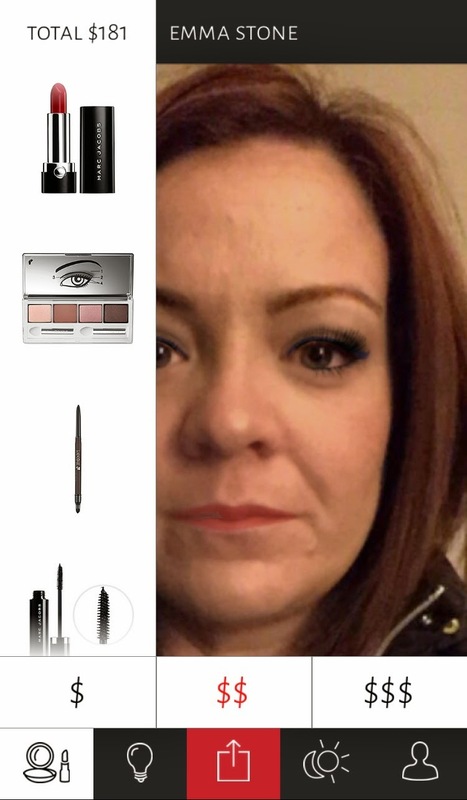 You can download your own app at https://itunes.apple.com/uy/app/glamst/id917490858?mt=8 or check them out at http://glamst.com. I choose a couple different looks to show you and then ended up doing a whole look with Emma Stone. You can test out makeup looks from your favorite celebrity or see what you would look like with some wild glam make up. It is perfect to "swatch" your makeup without actually trying it on. 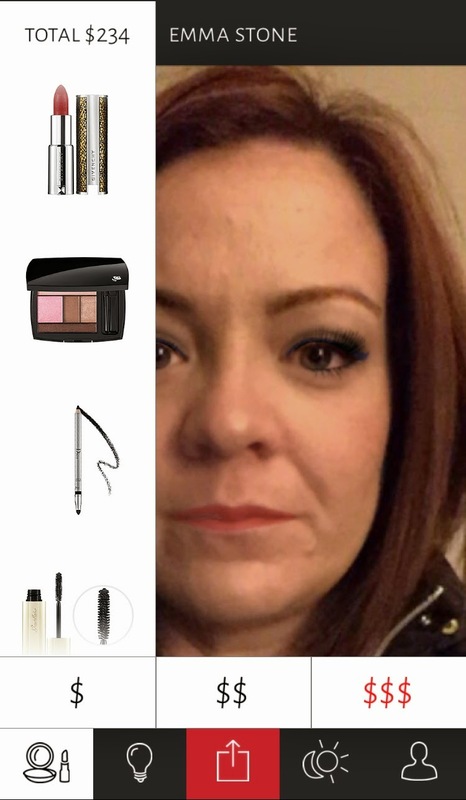 This app also tells you exactly what brands they are using on each look, where to buy them and how much they are. They also give you a couple different price ranges in case you are shopping on a budget or you are looking to splurge and treat yourself. 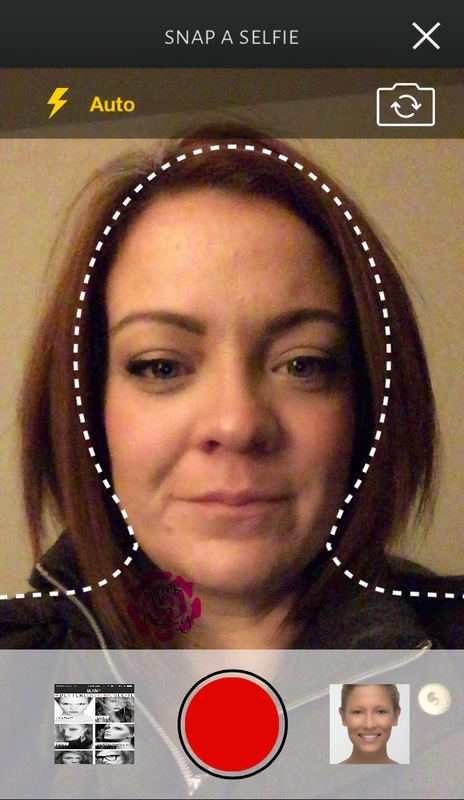 Overall, I think this app is really fun to play with. 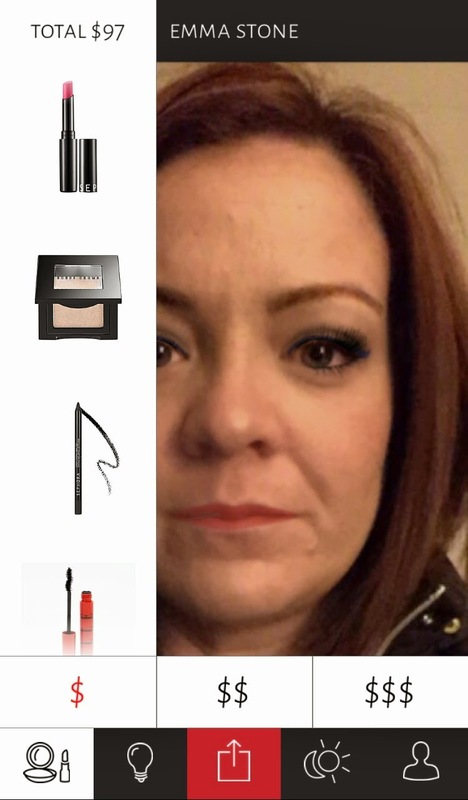 It shows me different looks before I go and buy the makeup. It also shows me the hottest looks on the hottest celebrities. 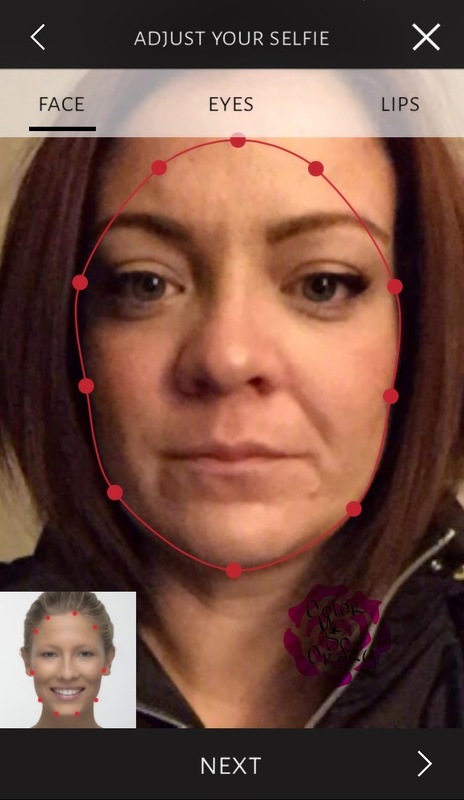 The app is a little glitchy and has a little bit of work to do, but I think with a lot of use and right work, it could be a really great beauty tool. Again, you can download your own app at https://itunes.apple.com/uy/app/glamst/id917490858?mt=8 or check them out at http://glamst.com.